Opinions concerning Alex Iwobi’s ability are about as tempestuous as they come in the Premier League. The arrival of Unai Emery instigated a tangible improvement in the Nigeria international during the early stages of the season. Statistical improvements helped to illuminate and verify that particular argument, but the statistics couldn’t reveal his ability to link the play. He was often the man behind the assist, a contribution which, of course, is not a common method of quantifying attacking prowess. 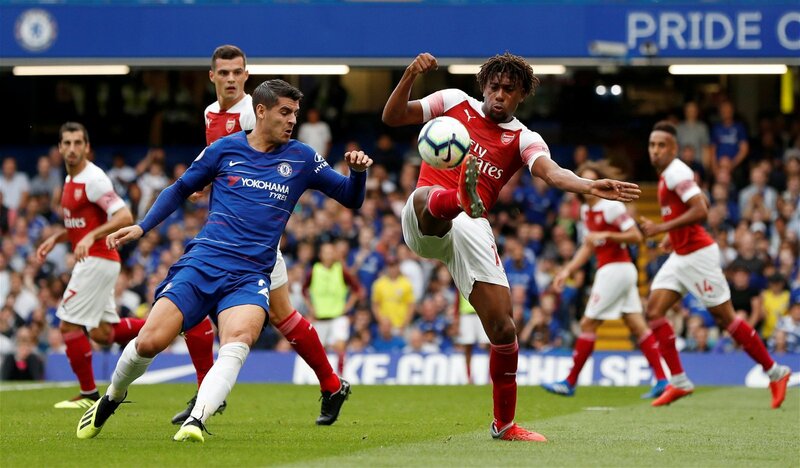 But the opinion that was peddled with such enthusiasm has now gone full circle: Iwobi’s form was a temporary aberration and, excluding Saturday’s goal against Huddersfield, the supporters are once again struggling to appreciate his presence in the side. Meanwhile, former Arsenal prodigy Serge Gnabry has quietly established himself as a first-team weapon at Bayern Munich, starting ten times in the Bundesliga this season. Gnabry’s incredibly underwhelming loan spell with West Bromwich Albion in the 2015/16 season gave Arsene Wenger and the rest of Arsenal’s hierarchy reason to sell him to Werder Bremen in the summer, with a measly fee of just £4.5 million sufficient to prise him away. What Arsenal apparently forgot to consider, though, was that he was playing under Mr kick and rush, Tony Pulis, during his time at the Hawthorns. How on earth could a man of Pulis’ distinct set of managerial skills possibly be expected to get the best out of a technically gifted wide man? The two were not a match made in heaven. Gnabry returned to north London with his tail between his legs after his initial season-long loan spell was cut short in February. The then-20-year-old winger played just 12 minutes under Pulis and, with that knowledge in mind, it would have taken a brave punter to back him to join Germany’s biggest club less than eighteen months after his loan spell finished. Gnabry settled into life in Germany as seamlessly as Jadon Sancho. After 21 fixtures with Werder Bremen he had managed to score 10 goals and provide two assists. Injury problems disrupted his season thereafter and he only managed to add another goal in the final weeks of the campaign, but his talent was obvious and Bayern snapped him up. 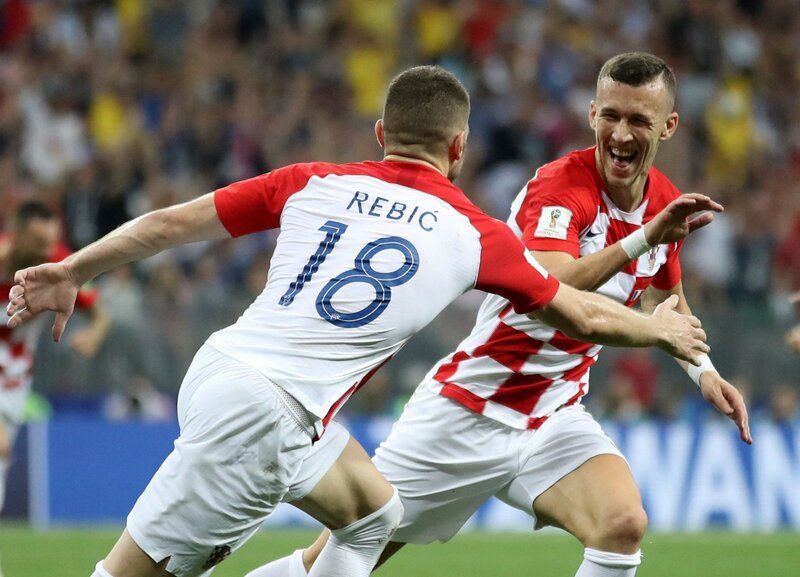 Rumours linking Arsenal with a move for Ivan Perisic dominated the recent January transfer window, while a late push for Yannick Carrasco pointed towards a clear desire to strengthen the left inside forward position. But, with the famously wonderful benefit of hindsight, Arsenal’s strategy could have looked very different if they’d spotted a golden talent when it was staring them in the face. The 5-cap Germany international has scored four goals and provided four assists from 837 Bundesliga minutes this season, which averages at a goal contribution every 105 minutes and, as was the case with Iwobi earlier in the season, that’s without mentioning the flair, dazzling style of dribbling, intelligent movement and incisive vision which accompanies his decisive moments of brilliance. Iwobi, meanwhile, has made a goal contribution for every 190 minutes of Premier League football this season. Niko Kovac is utilising the quality which Wenger surrendered in 2016, leaving the Gunners faithful pondering what might have been in the absence of a calamitous transfer decision.